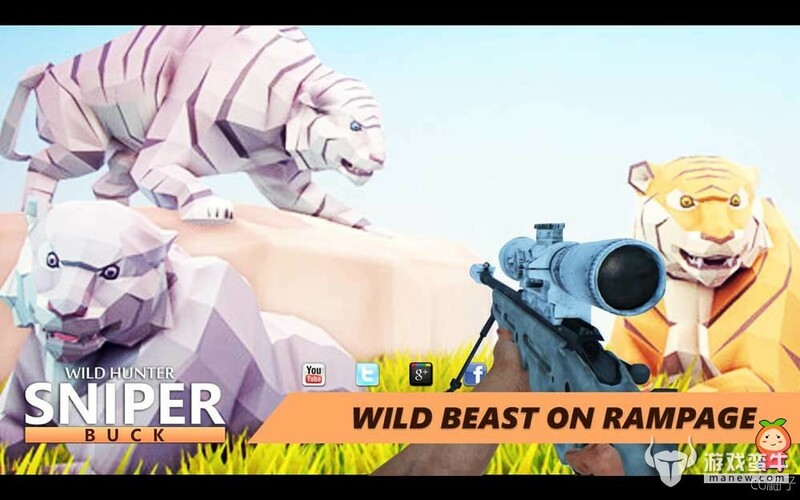 【Wild Hunter Sniper Buck Unity 3D 野生动物项目狩猎和生存游戏】-项目源码-【游戏蛮牛】-游戏出海,ar增强现实,虚拟现实,unity3d,unity3d教程下载首选u3d,unity3d官网 - Powered by Discuz! 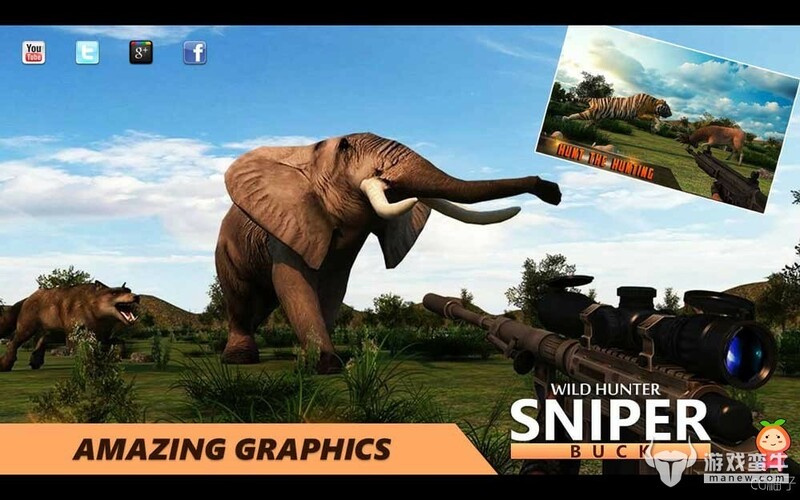 Sink your teeth into the best hunting and survival mobile game. 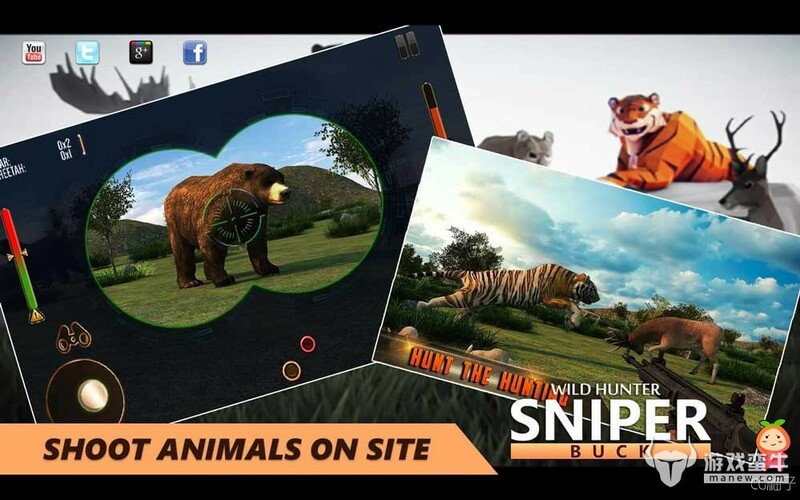 * An ultimate hunting action. * High fidelity cool graphics. * Twelve different levels and different beasts to hunt down. * Gun change option is available.